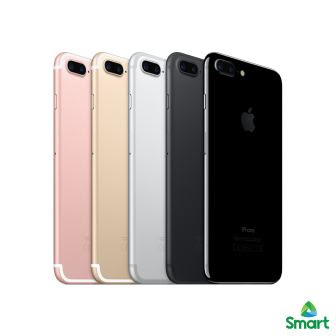 Are you excited to grab a brand new iPhone 7? Well, sit back and wait for the release of this newest phone from the leading communication company in the country! 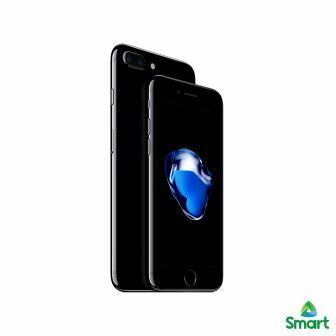 SMART will offer the iPhone 7 and iPhone 7 Plus, the best, most advanced iPhone ever, on Friday, November 11, 2016. The new iPhone 7 features new advanced camera systems, the best battery life on an iPhone, and they are now water and dust resistant. We’ll release the complete plan details next week so stay tuned for that. 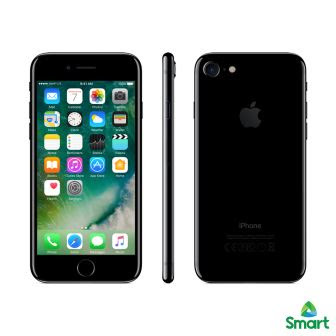 For now, our main communication is that the iPhone 7 will be available from Smart and subscribers can register their interest from the link above. We will send more details with the plan and pricing as soon as the pre-order page is up on November 4.